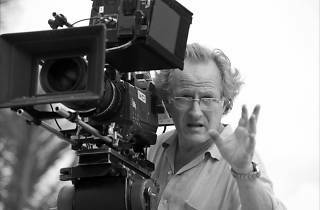 Photograph: Courtesy Vidiots Michael Mann. 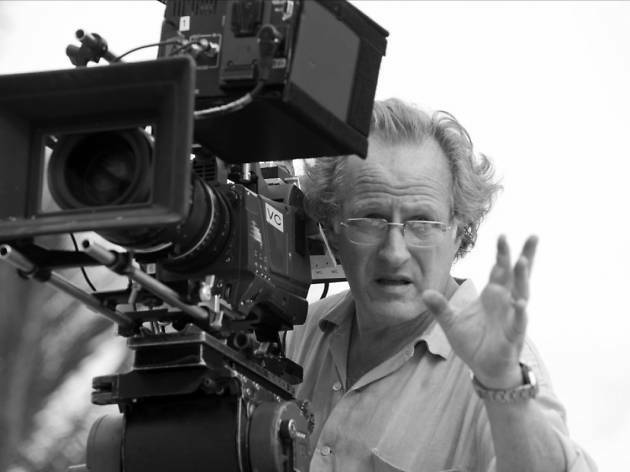 Director Michael Mann (Heat, The Insider, Collateral) sits down with Variety editor Kris Tapley for a comprehensive conversation about the filmmaker's career so far. Among the topics will be the filmmaker’s astonishing use of locations, especially in Los Angeles, as well as Mann’s keen ability to illuminate character.